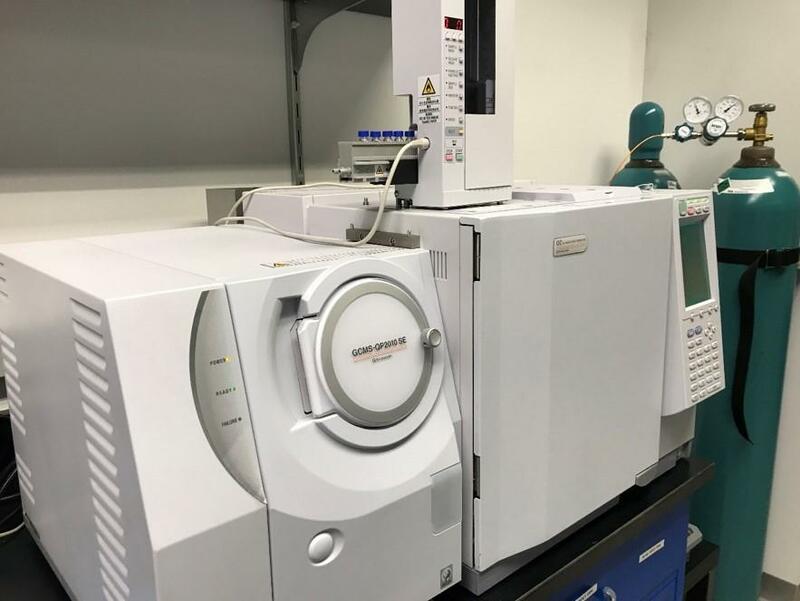 Lab capabilities expanded through advanced equipment - CTE Global, Inc.
We are proud to announce that CTE Global Inc. R&D Labs has added the Gas Chromatography-Mass Spectrometer to our equipment list. This unit will greatly enhance our ability to analyze amino-acid chains and help identify amino-acid chains to enhance yeast health.This instrument will also greatly enhance our ability to analyze fusel data and complement our information about amino-acid path ways that may lead to yeast stress and higher fusel production. If you have any questions, or would like more information on this unit, please contact Pedro Pena, Ph.D.—our Lab Manager—at 612-812-4931.